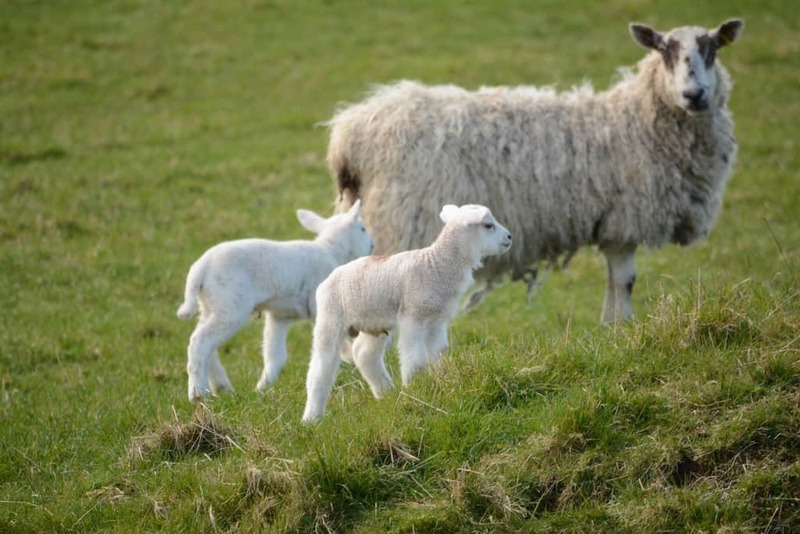 Sheep and lambs are often at risk from Livestock Worrying by dogs that are loose and not being watched by their owners. On the back of the Union’s Control Your Dog on Farmland campaign, launched in February, regional initiatives are being set up to support the campaign. At Loch Ken Holiday Park, on Saturday 20 April, Dumfries and Galloway Regional Manager Teresa Dougall will launch the local initiative. Teresa will be joined by Police Scotland, Emma Harper MSP and local farmer Mungo Bryson to speak to dog walkers throughout the day, encouraging them to keep their dogs on a lead on farmland and pick up after them. Further local events are planned across the region to educate dog walkers about their responsibilities when walking on or near farmland, as well as distributing publicity material to local businesses and farms. Don’t leave it hanging – picking up your dog’s poo is not enough, take it with you and put it in a bin, even if on the fringes of farmland. Do not just ‘flick it’ into the bushes. NFU Scotland Regional Manager for Dumfries and Galloway Teresa Dougall commented: “Many people underestimate the damage dogs can do – whether that is attacking livestock when being off a lead or causing them to contract dangerous diseases through their poo – we need dog owners to take responsibility for controlling their dogs. With many farms and fields being nearby to public areas, particularly in Dumfries and Galloway, it is even more important that dog owners ensure their pets are kept on a lead around farmland, and that they pick up after their pets.